Lot for sale! 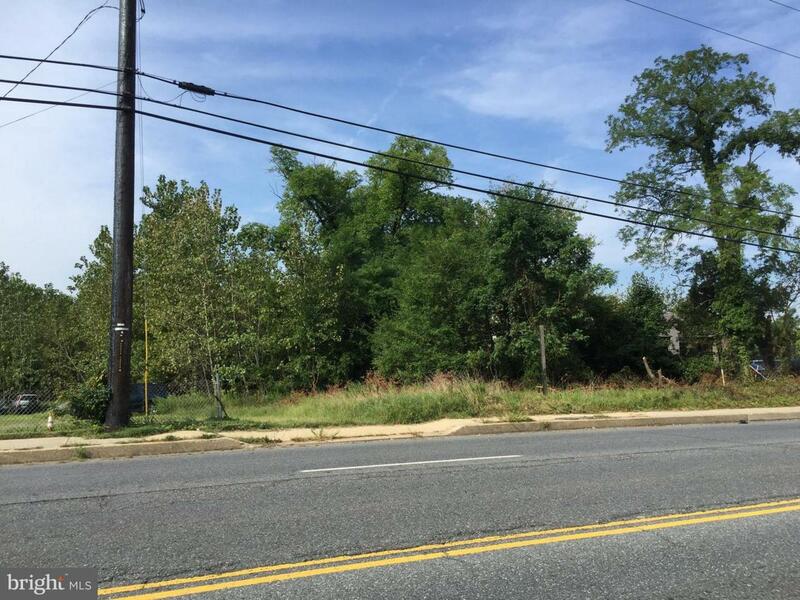 1 acre on busy Marlboro Pike in District Heights. Priced to sell!